Berkeley Machinery offers customisable Laminators & Coaters which can be used on a wide range of products and substrates. Inquire now and Learn more! Berkeley Machinery offers customisable Laminators & Coaters which can be used on a wide range of products and substrates. 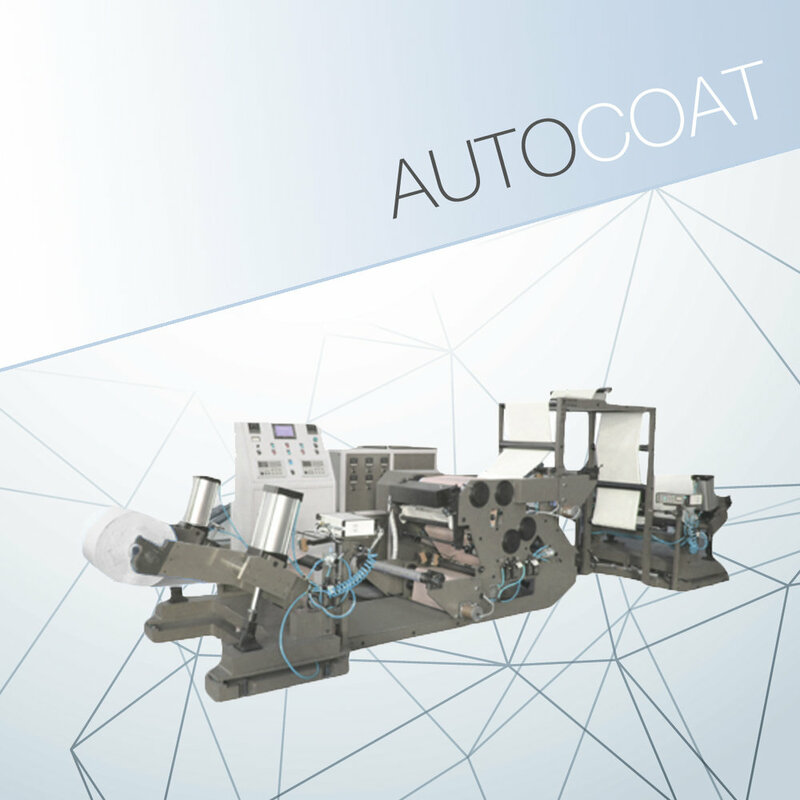 The Autocoat Laminator/Coater is a high-performance coating machine used for a variety of applications such as self-adhesive/pressure sensitive laminates. The machine can produce a wide range of label products and specialized industrial products to meet individual client’s requirements. The machine can be constructed with several added features designed to incorporate intellectual ideas that satisfy the customer’s requirements. The Marathon Solvent and Solventless Laminators are a valued part of any converting operation used in the production of multi-layered packaging products for food, industrial and commercial goods. The high speed and user-friendly operating features allow for easy maintenance and generate excellent profitability.